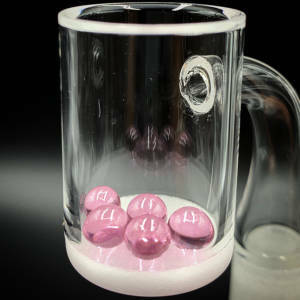 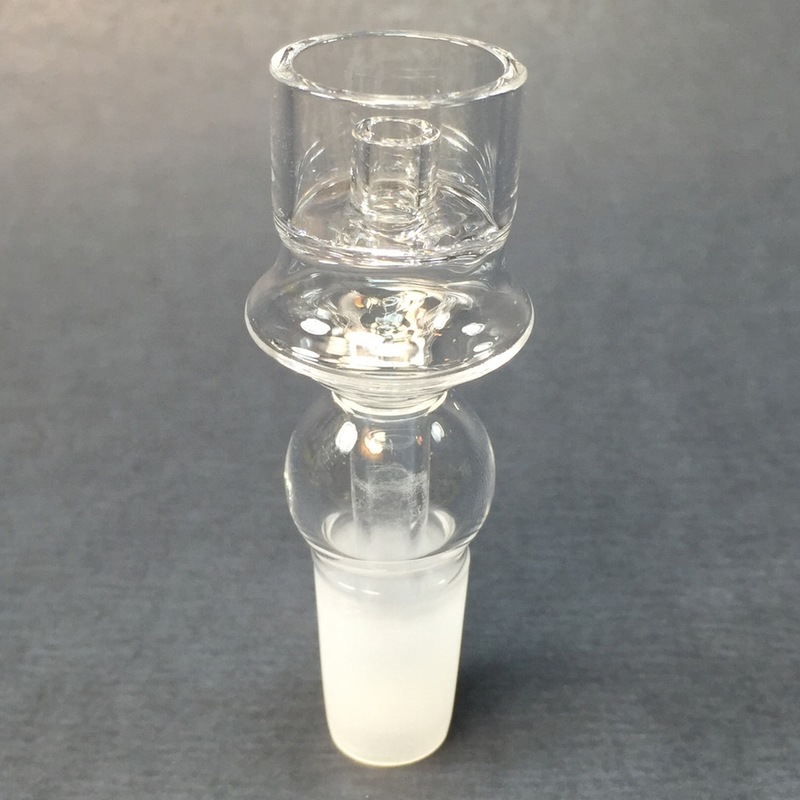 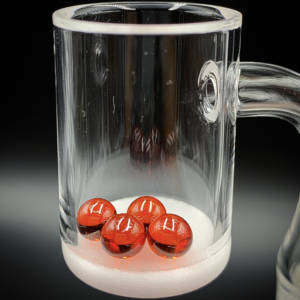 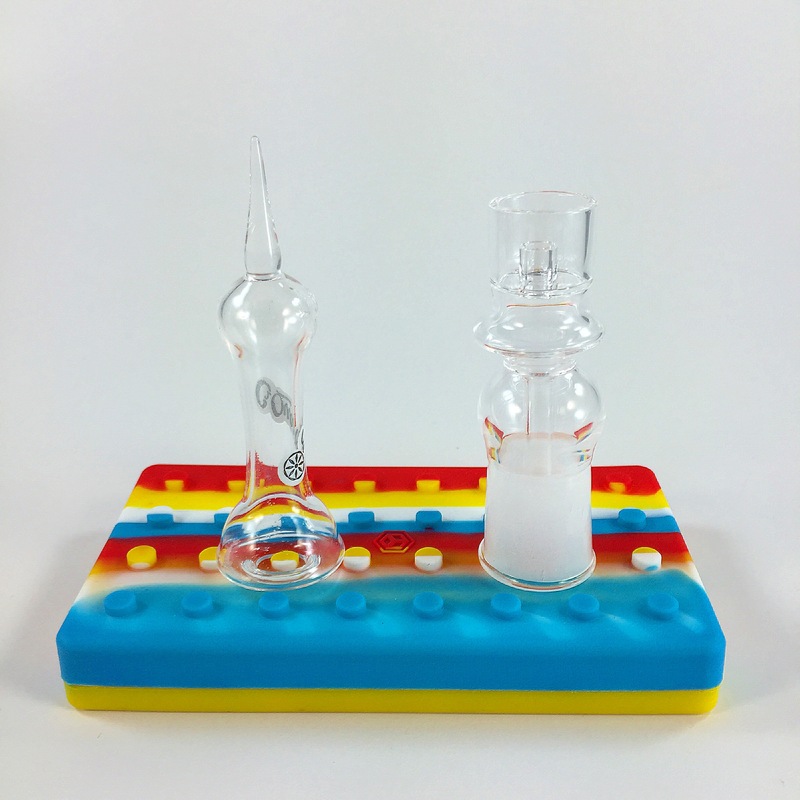 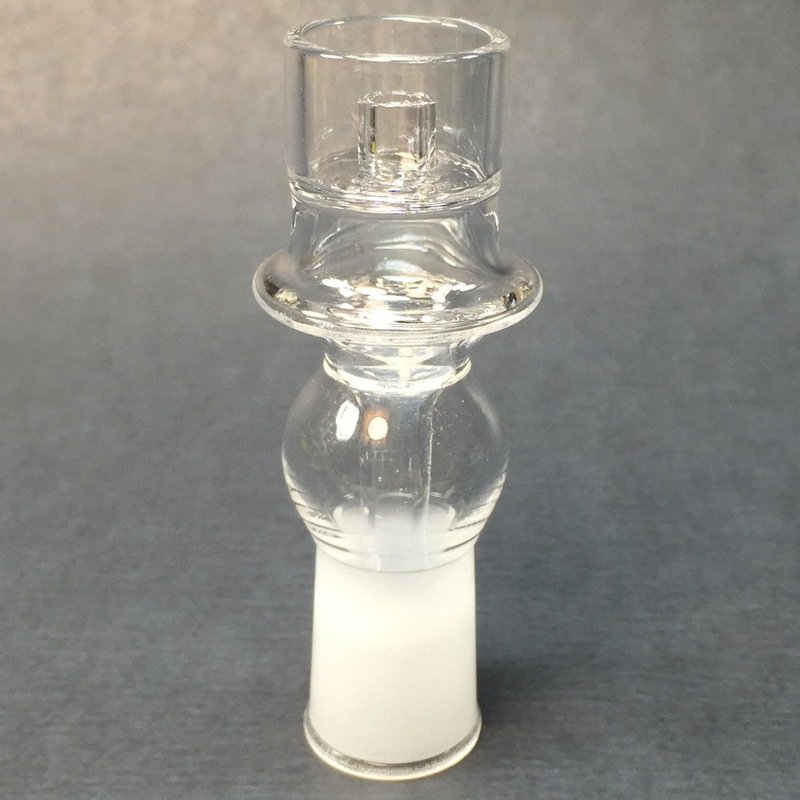 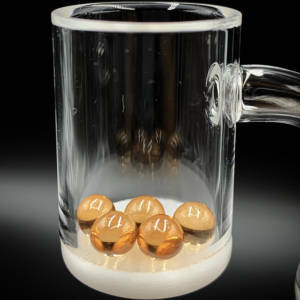 We offer the best raised dish quartz e-nail for any size dabbing rig, and electronic nail setup. 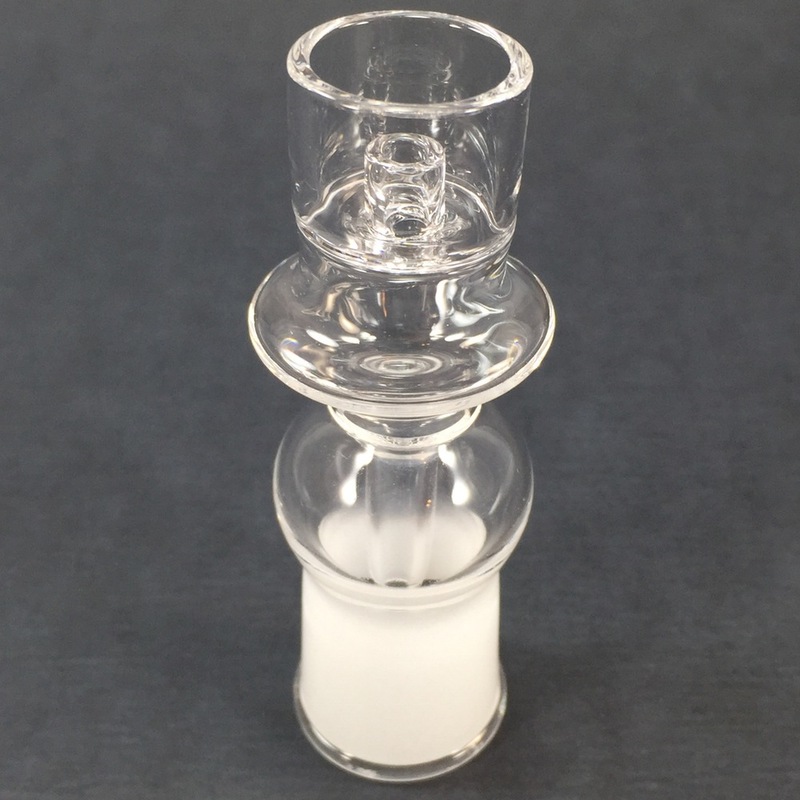 Whether it’s hash honey oil, shatter or wax, our quartz enail selections will ensure the absolute best dabbing experience. 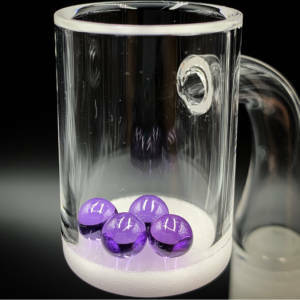 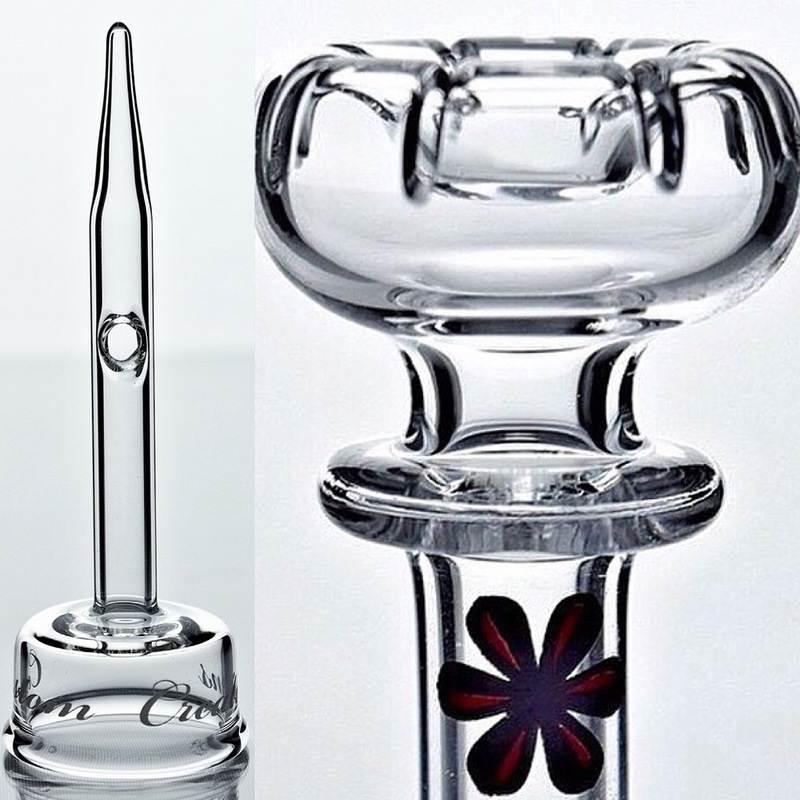 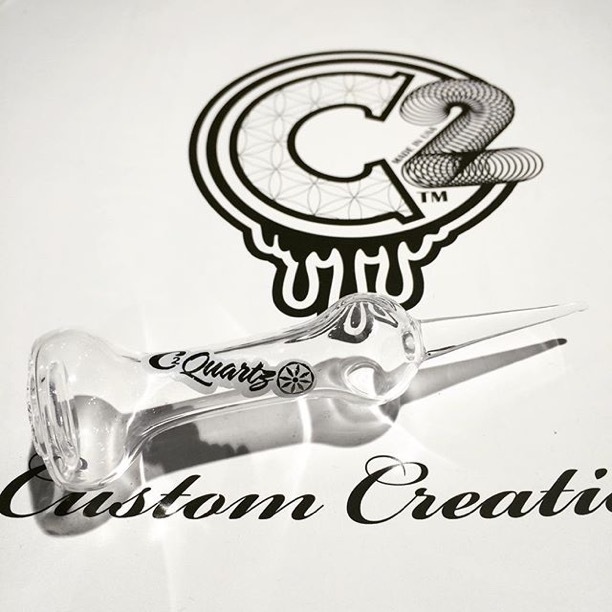 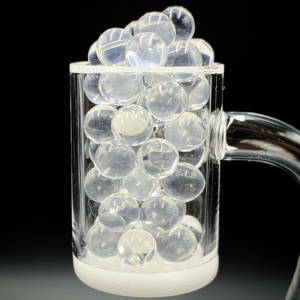 Pick up one of our quartz e-nails today for as low as $39!